I noticed that messages was added to the Infograph watch face but it won’t load on the actual watchface. Has anyone else encountered this? I didn’t even notice this. I just changed it back to the infograph face and the message complication works for me. For some reason it’s not letting me screenshot the message screen so I took the pic with my phone. 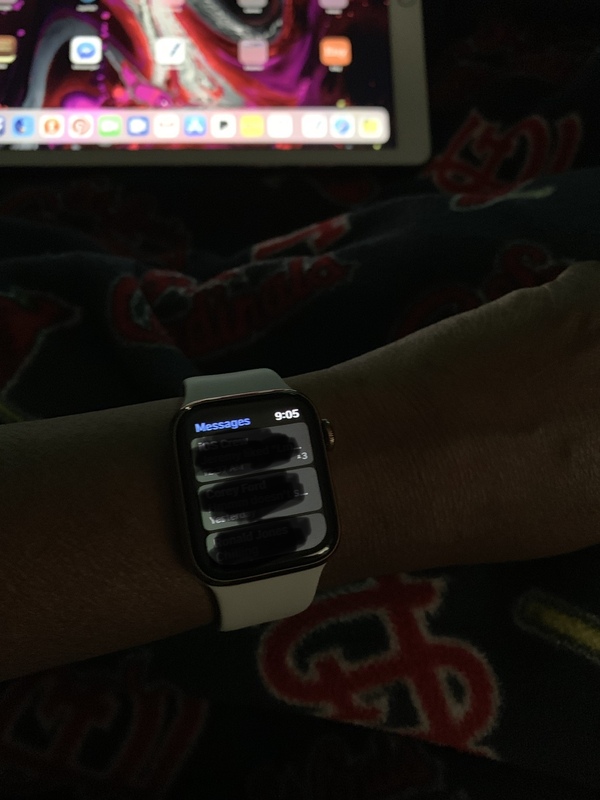 The messages show up after pressing the complication on my watch. Have you rebooted your watch to see if it work? 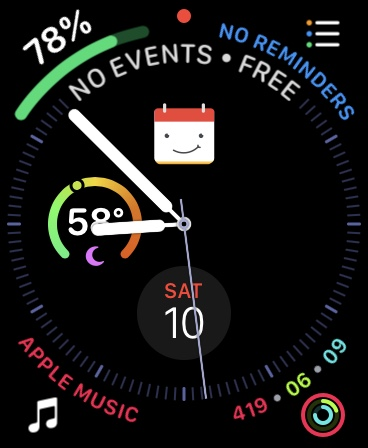 It’s odd because it’s not even listed as a complication when I try to change it on my watch but if I use the watch app, it’s there. Rebooted, wiped and started over as a new watch.... nothing. Just downloaded the beta and presto it works. So I guess Apple has listened and it’s going to release it in that update when it goes public. ladyc0524 and taeisme like this. Is it possible to block unwanted SMS messages?